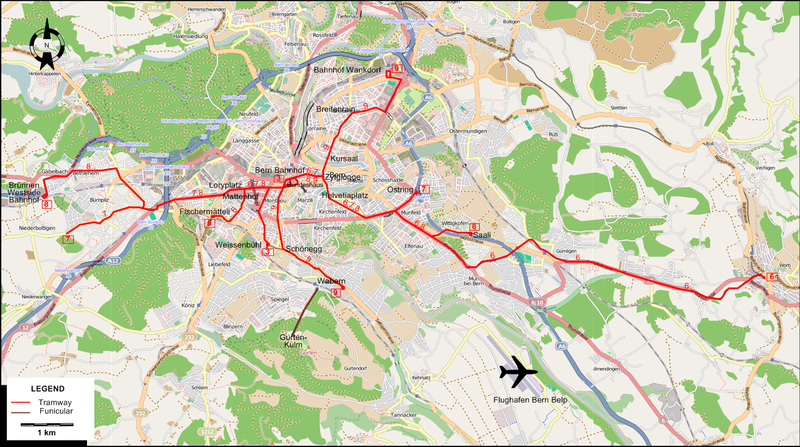 The network after the extension of line 9 to Bahnhof Wankdorf. City trams: compressed air: 1890-1901; steam: 1894-1914; electricity: 1902 - today. LRT: steam: 1898 - 1910; electricity: 1910 - 12 Dec. 2010 (integrated into the municipal system). Gurtenbahn: 12 Sept. 1899 - today. Marzilibahn: 18 July 1885 - today. 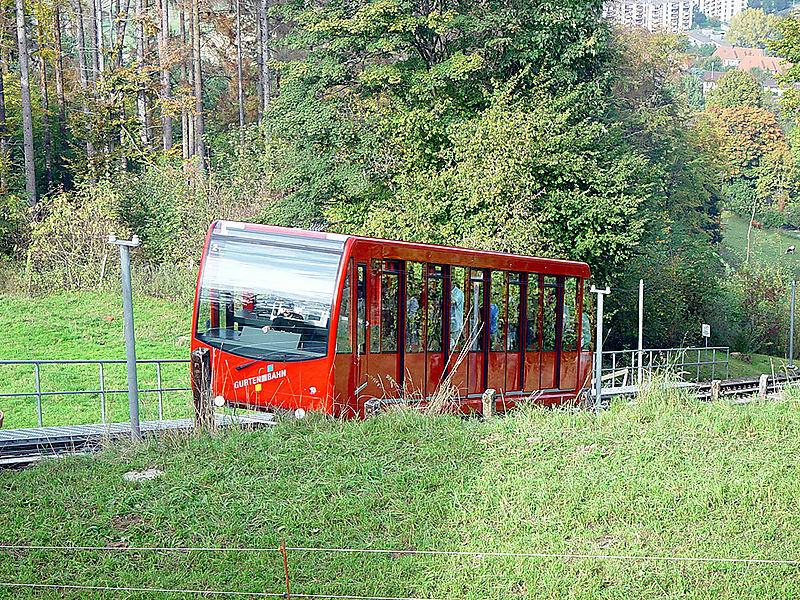 There is a Tram Museum in Bern, operated by Tramverein Bern (TVB). It has a large collection of preserved trams, some of which regularly run as musum trams through city tracks. Eisenbahnatlas Schweiz / Railatlas Suisse Köln (Germany): Schweers + Wall, 2004. Moglestue, A. 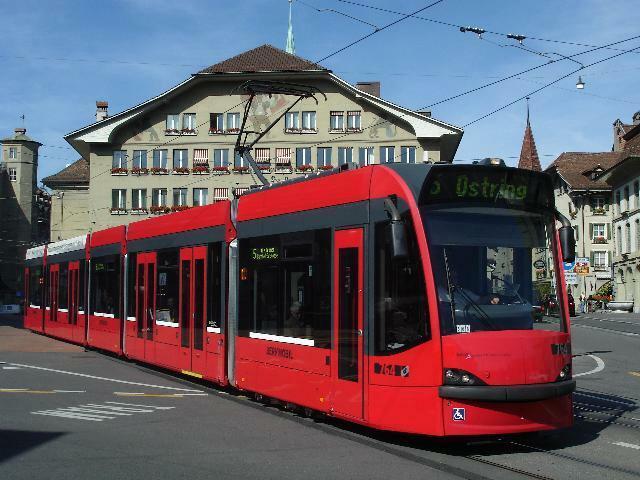 "Bern is boldly branching out again: Bern Tram West", Tramways & Urban Transit, March 2011 (74:879), p.106-107. Pulling, N. "Systems Factfile No.82: Bern, Switzerland." Tramways & Urban Transit, July 2014 (77: 919), p.294-298. Russell, M. "Bern tramways at 125." Tramways & Urban Transit, Feb. 2016 (79: 938), p.76-77. Russell, M. "Steaming through Bern." Tramways & Urban Transit, Oct. 2011 (74: 886), p.412-413. Wansbeek, C.J. 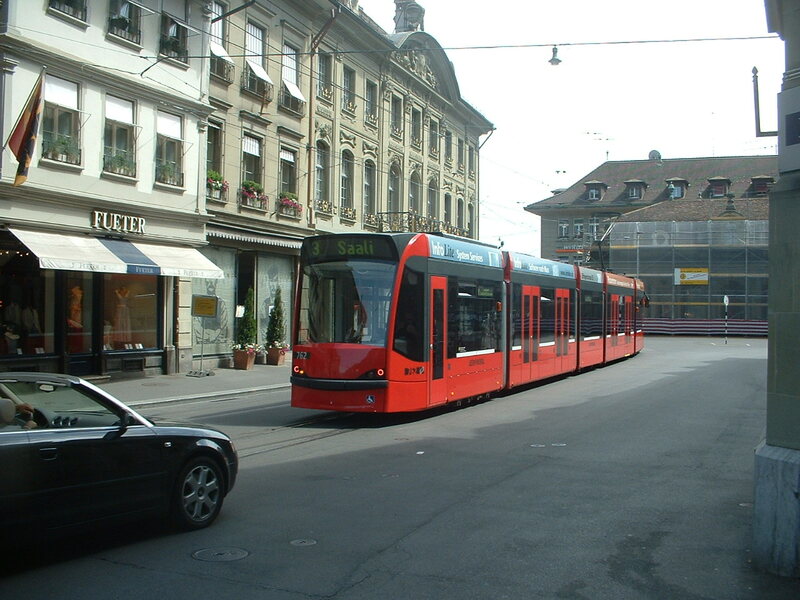 "Bern: The Swiss tram revival reaches the capital", Tramways & Urban Transit, May 2004 (67:797), p.173-177.